I’ve been uploading some of my old articles to the Yale repository, but most have been the ones in English. This time I decided to upload a rather unique piece I did in 1997. As some of you know, I picked the best ten Japanese films of the year for the annual Eiga geijutsu poll for a number of years. 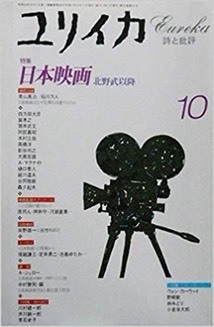 But my first experience in producing a “best” list for publication was a few years before that in 1997, when the Japanese intellectual journal Yuriika (Eureka) asked me to produce a list for a special issue devoted to the theme "Japanese Cinema: From Kitano Takeshi On." I was asked to write an article selecting the thirty best Japanese films made since Kitano Takeshi debuted as a director in 1989. 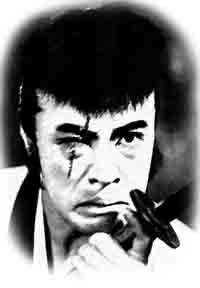 The time span and the number of films was the editor’s choice, but the project intrigued me as an assertion not only that a period of cinema began in 1989, but also that the period was significantly defined by Kitano. I of course cited that in my book on him.